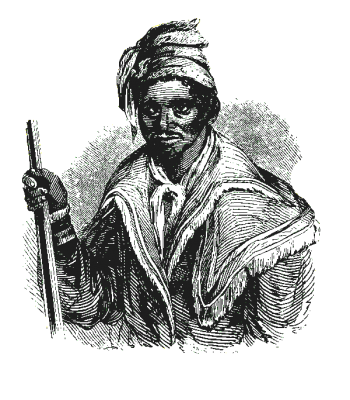 Join us on February 18 for a Black History Month celebration with scripts based on Black Seminole history and mythology and the story of a former slave who became Commander of Fort Moses. The show will be at 7pm at the Studio@620 in St. Petersburg, free and open to the public. We’ll record the performance to be broadcast later on Soundstage, WMNF’s radio theater show. We are seeking radio-ready scripts, ones that tell their stories strictly through audio—dialogue, sound effects, and music! Maximum length of 50 minutes (shorter plays preferred). Preference will be given to Florida writers and plays with Florida settings and subject matter. Scripts should be submitted by March 1, 2013. See here for guidelines. Authors will receive a $50honorarium for broadcast rights and a broadcast cd. 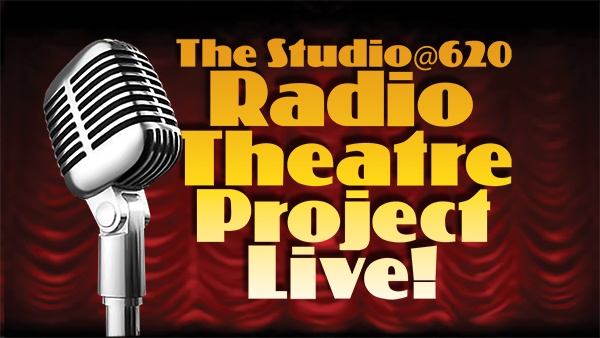 Studio@620 WMNF Radio Theatre Project Live!